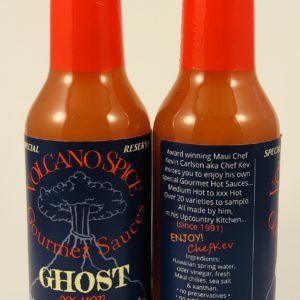 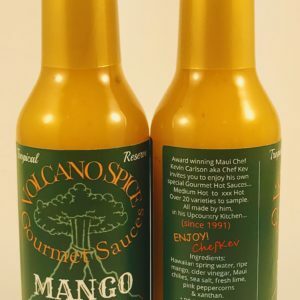 A true Mauian Hot Sauce with all the Island flavors! 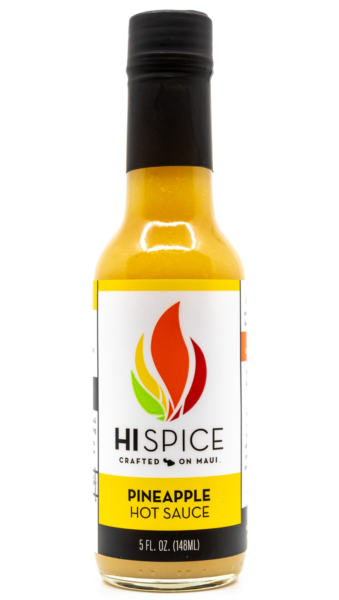 Hi Spice Pineapple Hot Sauce is ideal for Fish and for Chicken either on the grill or stove top. 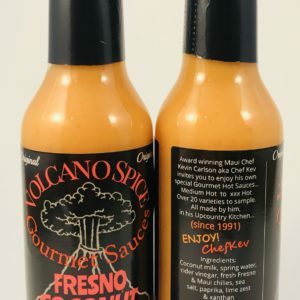 Great on Fish Tacos! 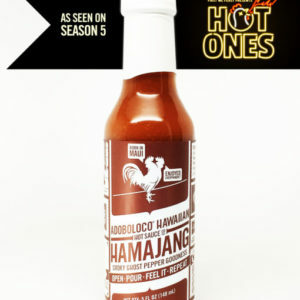 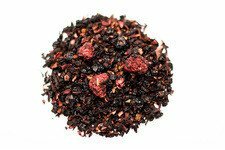 Medium heat, mildly sweet and tangy and tons of flavor! 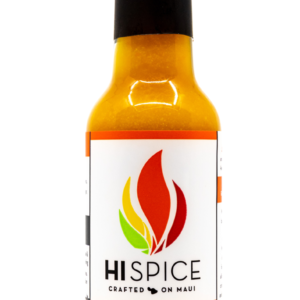 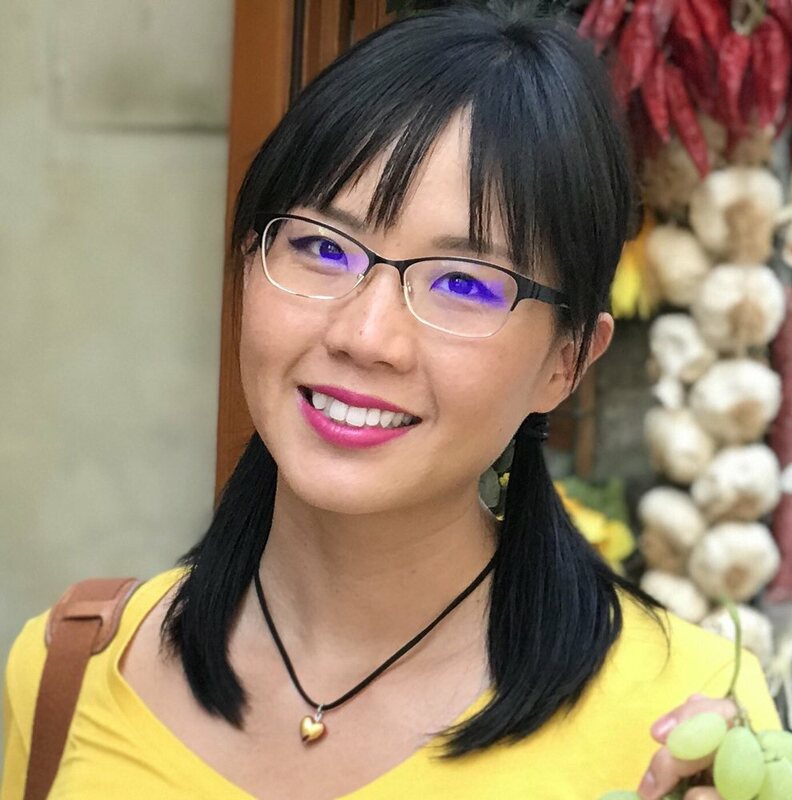 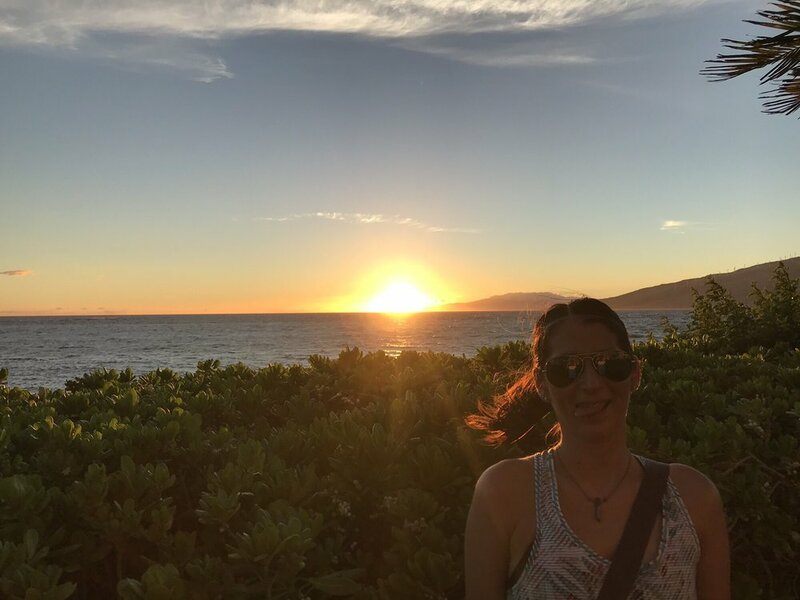 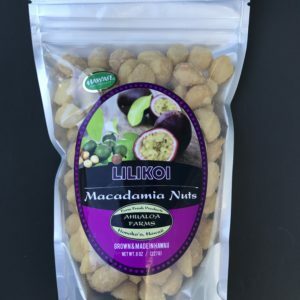 Made on Maui, Hawaii with fresh local ingredients. 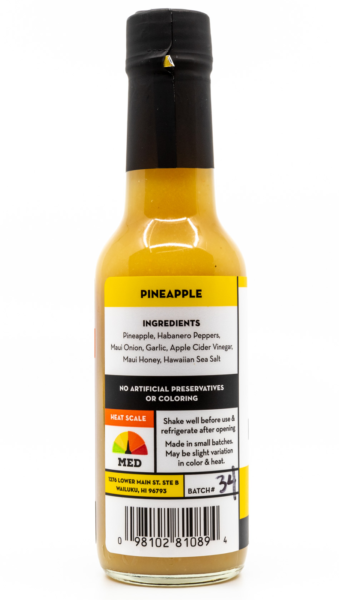 Ingredients: Pineapple, habanero, maui onion, honey, hawaiian chili peppers, apple cider vinegar, salt.